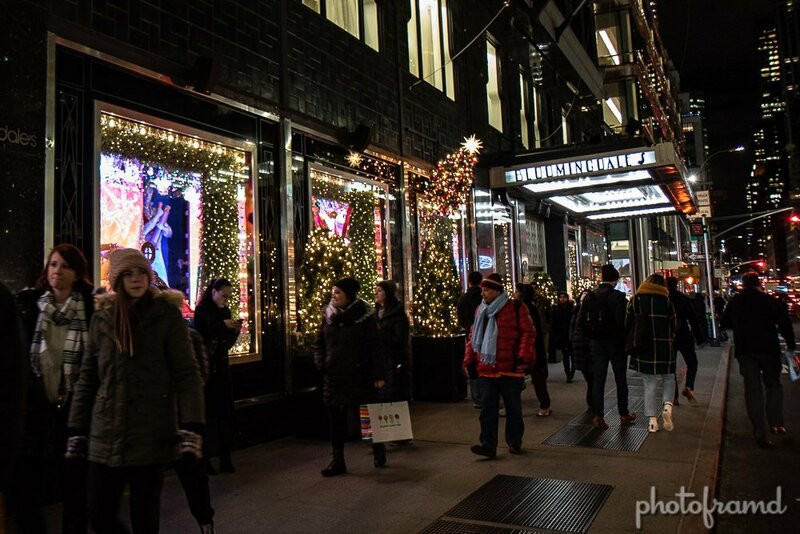 Bloomingdale’s used a Grinch Who Stole Christmas theme for it’s NYC flagship store. And, just like the new movie, it’s a little off. Take a look at the gallery. All photos take with the Canon 7D Mark II & Canon 17-55mm EF-S lens.